It seems like people are really into muffins at the beginning of the year. Or maybe they’re not, but they’re just more interested in muffins than the other sweet recipes I have on the blog like cookies, brownies and cake. Here are some of my favorite paleo muffin recipes as well as some other paleo muffins I’ve been wanting to make from some other bloggers. 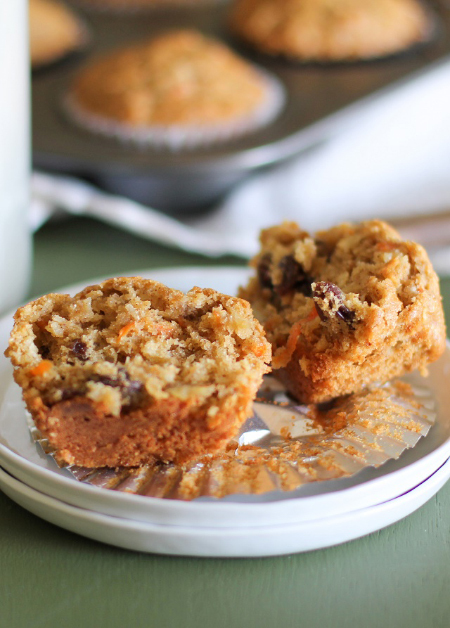 My Paleo Carrot Cake Muffins have been one of my most popular recipes for years. They’re moist, lightly sweetened with honey and a little fluffy. 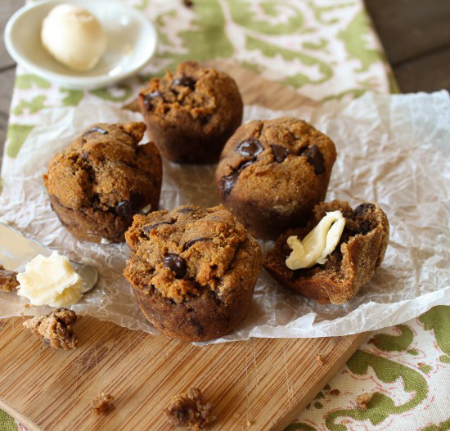 Don’t these Cinnamon Raisin Coffee Cake Muffins from Paleo Running Momma look heavenly?! They’re loaded with cinnamon flavor and topped with some mighty delicious looking cinnamon crumble! 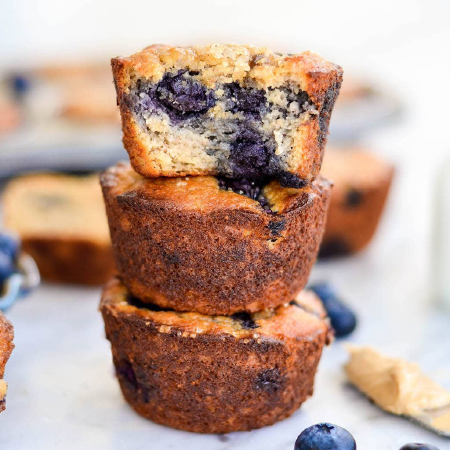 The Best Paleo Blueberry Muffins have a great texture, like angel food cake, and the almond extract just sends them over the top (for me, at least!). They’re not just good for paleo muffins. 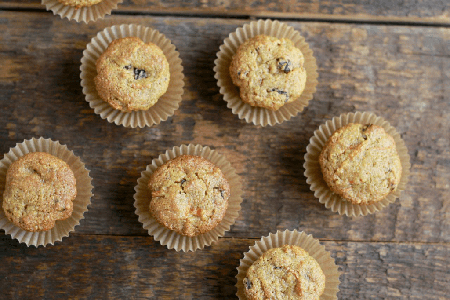 These muffins are one of my very favorite recipes ever – even including the wheat-based ones! 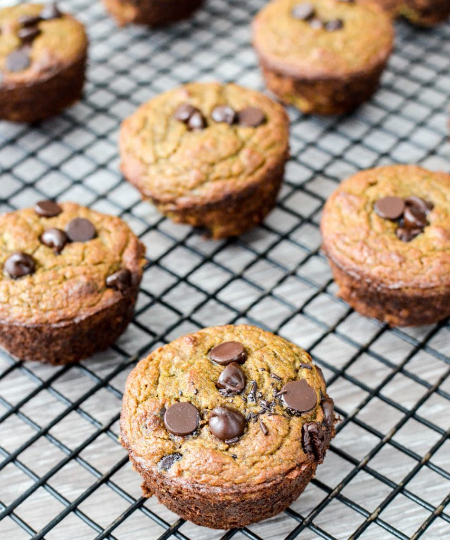 These Paleo Zucchini Banana Muffins from Joy Food Sunshine are filled with veggies, protein and fiber! Sounds awesome to me. 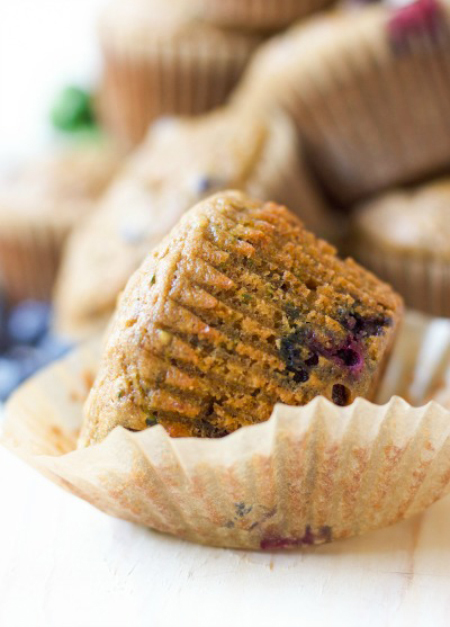 Blueberry Chocolate Chip Zucchini Muffins from Recipes to Nourish are packed with protein and perfect for an on-the-go breakfast. Blueberries + chocolate + zucchini sounds like an interesting combination, right? Have to try these! 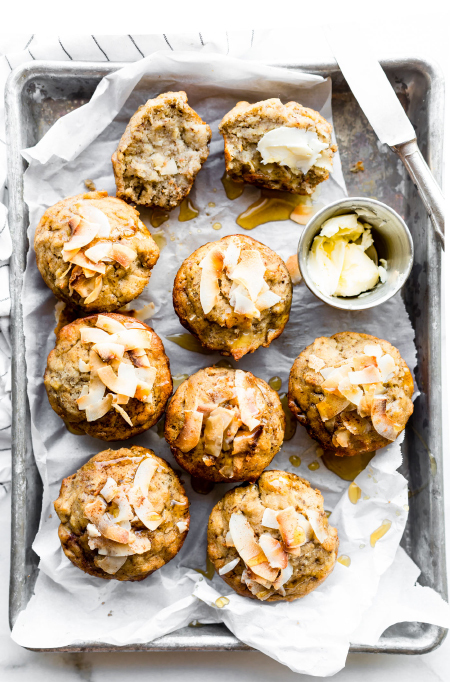 These Toasted Coconut Banana Muffins from Cotter Crunch are soft, fluffy, and addictive. I love what toasting coconut does to improve the flavor! 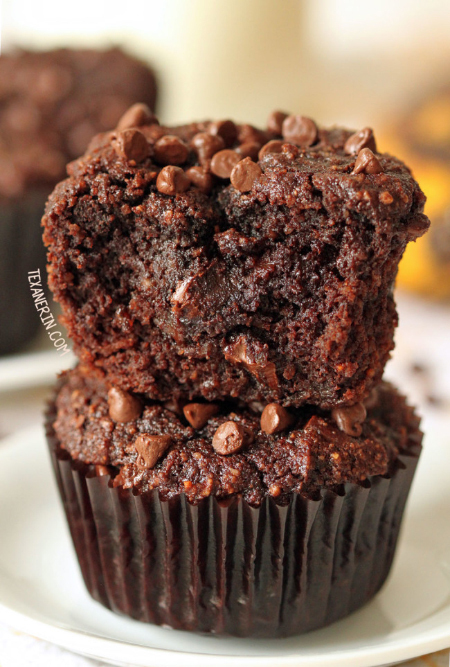 Prepare and Nourish’s Double Chocolate Muffins are made in the blender and only have 6 main ingredients. So easy! 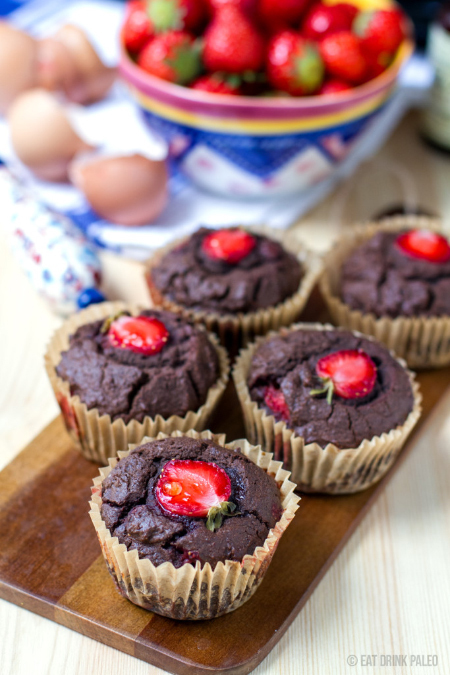 These Chocolate Strawberry Muffins from Eat Drink Paleo contain lots of hidden nutrients and are perfect for the lunch box! They use a mix of coconut flour and tapioca flour, a combination I haven’t tried before. I’m intrigued! 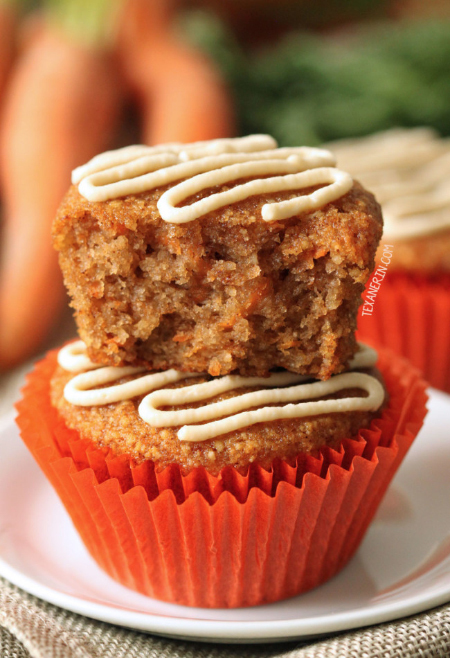 These Carrot Ginger Muffins from Savory Lotus sound like they have lots of flavor! I’m thinking they’re more muffin-like than my carrot cake muffins above, which could also pass for cupcakes. 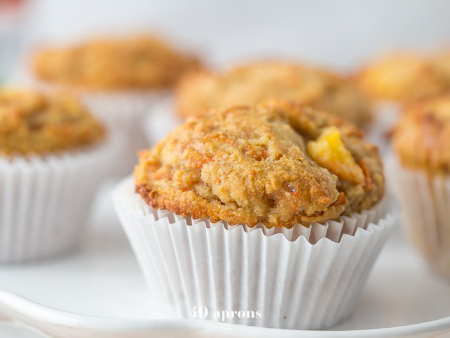 The best thing about these Peach Ginger Muffins from 40 Aprons is that they don’t taste paleo! 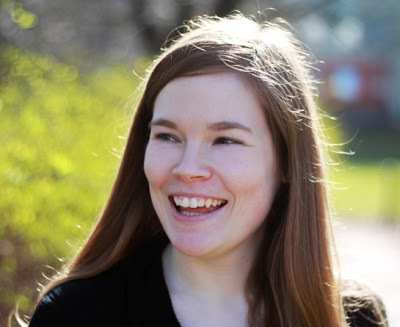 A super important quality to me. :) Moist, tender and full of peaches – I think they’re a must-try! 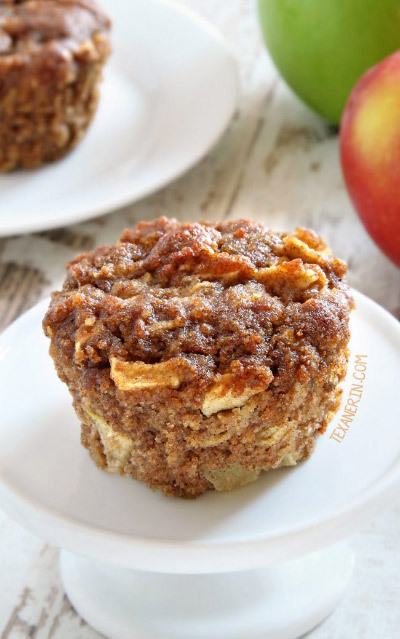 My Paleo Apple Muffins are loaded with cinnamon and apples and are maple-sweetened. I love these paleo muffins especially in the fall but they’re great year-round, too! 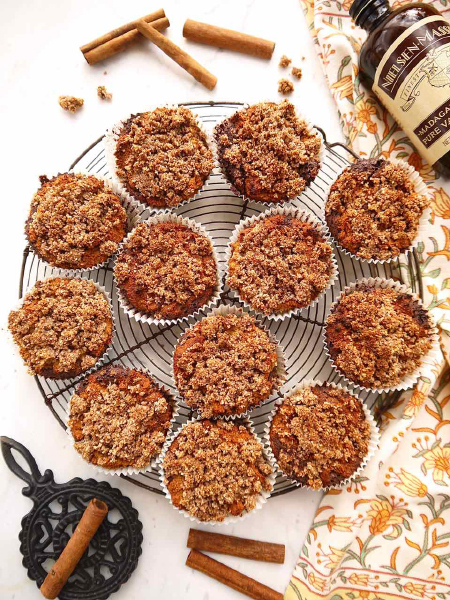 Perchance to Cook’s Cinnamon Coffee Cake Crumble Muffins look like a cinnamon lover’s dream, too. And they have a crumble topping! 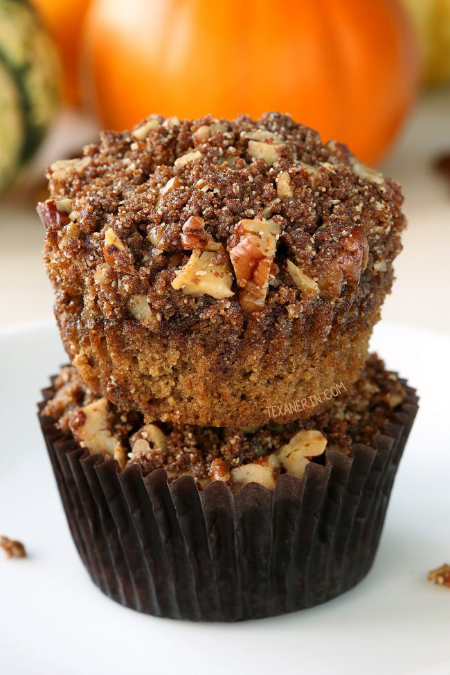 My Paleo Pumpkin Muffins also have a crumble-like topping and are full of autumnal flavors. They can also be made in cake form! These Morning Glory Muffins from The Rosted Root are packed with carrots, apples, shredded coconut, raisins and walnuts. 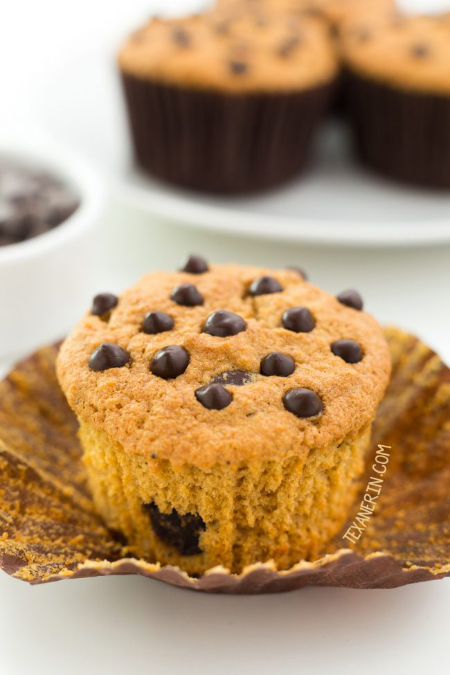 So much goodness in one muffin! I haven’t tried them, but I think the texture looks great. If it sounds like I’m obsessed with texture, I am! 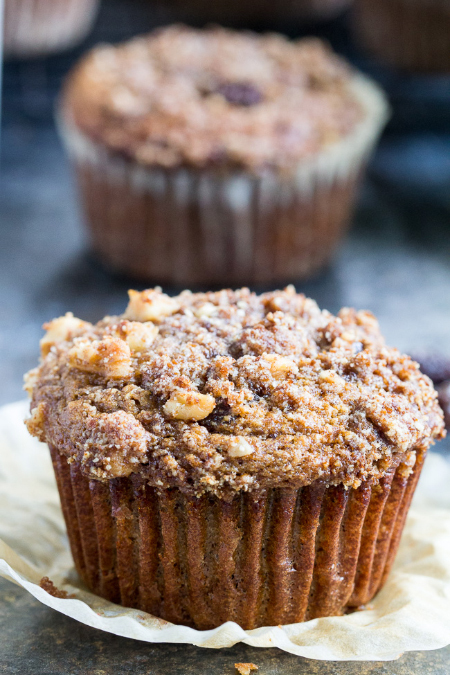 My Hazelnut Muffins have lots of nutty flavor! Have you ever baked with hazelnut meat? It’s SO good! I’m guessing it’s pretty expensive in the US, but it’s quite common here (you can even get it at Aldi and Lidl) in Germany. You could use almond meal in its place. 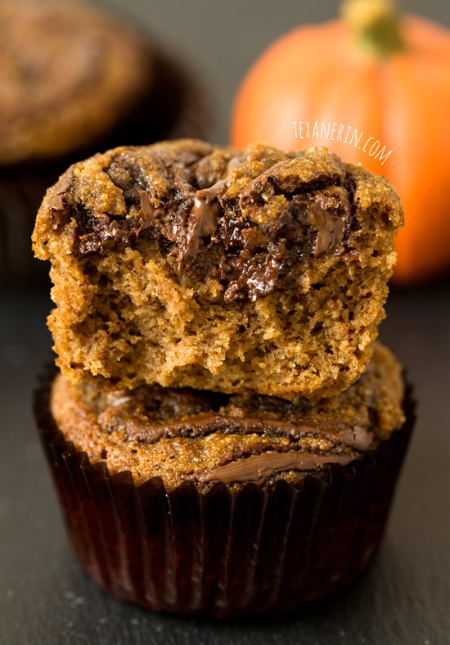 My Pumpkin Spice Latte Nutella Muffins don’t actually contain real Nutella, but a homemade paleo version! You can leave it out for a simpler version. 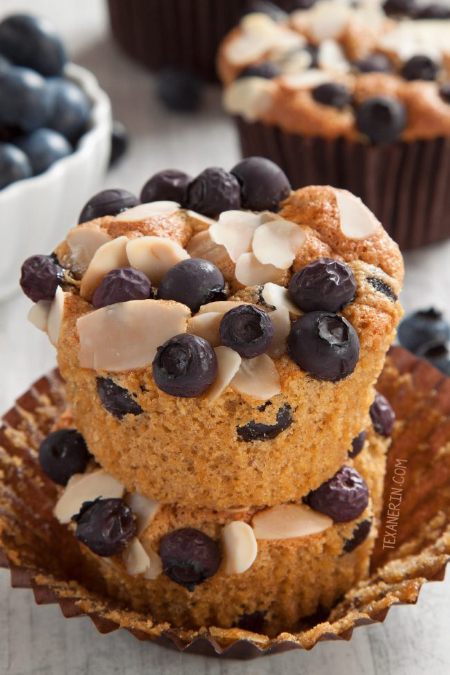 Joy Food Sunshine’s Paleo Blueberry Banana Muffins taste like a delicious bakery muffin! But are made so much healthier with almond butter and almond flour. So what are you going to try first? Might I recommend my blueberry muffins? :D So, so delicious! 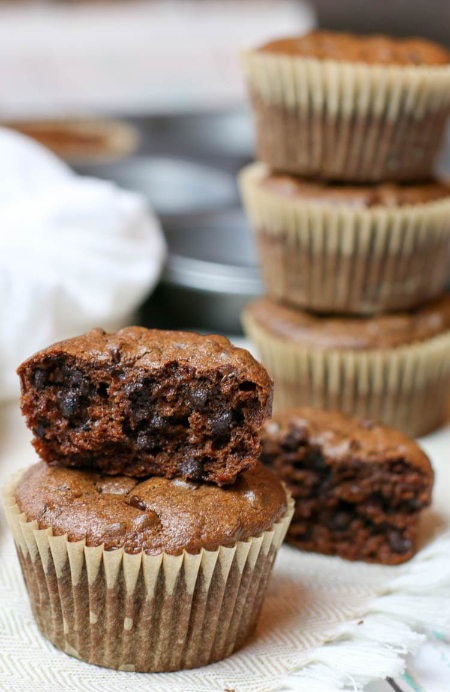 11 comments on “20 Paleo Muffin Recipes to Start Your Day Off Right” — Add one! Thank you, I made double chocolate banana ,carrot, toasted coconut banana… I’m in love 😍, I love muffins, these are very good! You’re welcome! I’m happy that you enjoyed the muffins. :) Thanks for your comment! This is a great list! 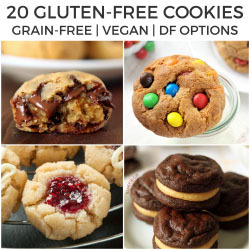 I would love to try some of these! what a great list of recipes! These all look so good — perfect for breakfast or snacktime! We must have taste buds grown in the same womb!! 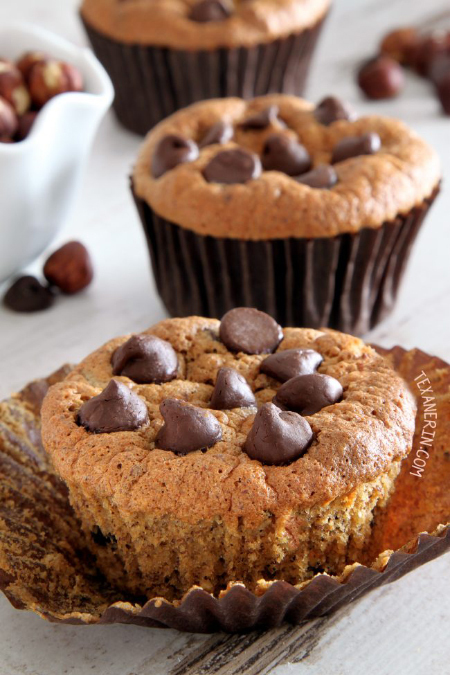 I am so going to try some of these, and i appreciate you sharing my sweet potato muffins…they are reader fav! I make them most often when we have to travel because they pack better than ANY I have ever tried! They look great! I love that they travel well. So many paleo goodies tend to crumble or just fall apart if tossed in a plastic baggie!